After you choose one of the options above and type the name of the song tap the Search button in the upper right. You will see search results from Google. Tap one of the results. After the page is done loading the import button will be enabled in the bottom left. 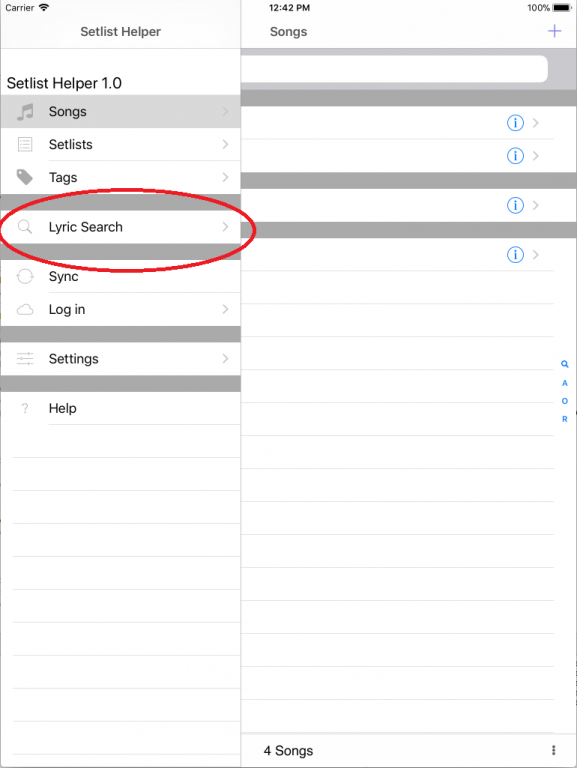 When the song is imported it will be stored in the Setlist Helper database so it can be used offline.